*All New Users* please note, You Must be 18 Years of age or older to Join, there will be adult content on this forum, if you do not like or agree with adult content please do not sign up. *Notice* If you are just joining us here in the forum please provide one of the following as a way to join the forum when you register: Member's name or email, Member's blog name and link. Anyone not listing one of these will be denyed due to protect all our members. 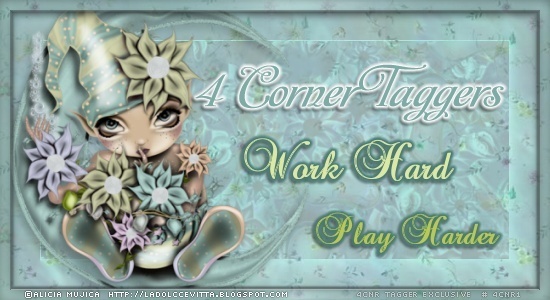 This forum is a place where you can sit back have fun and hang with tagging and tag lovers.